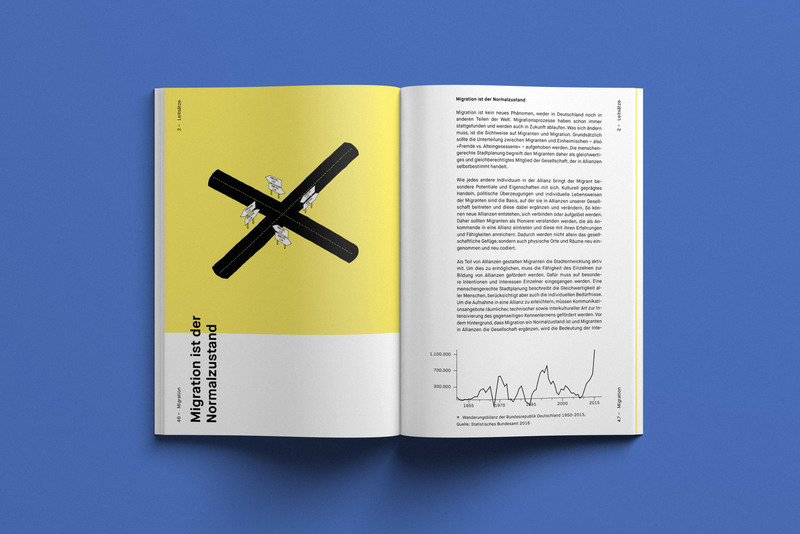 Design of the book series »Städtebau und Kommunikation von Planung« for Technische Universität Berlin – Department of Urbanism and Habitat. 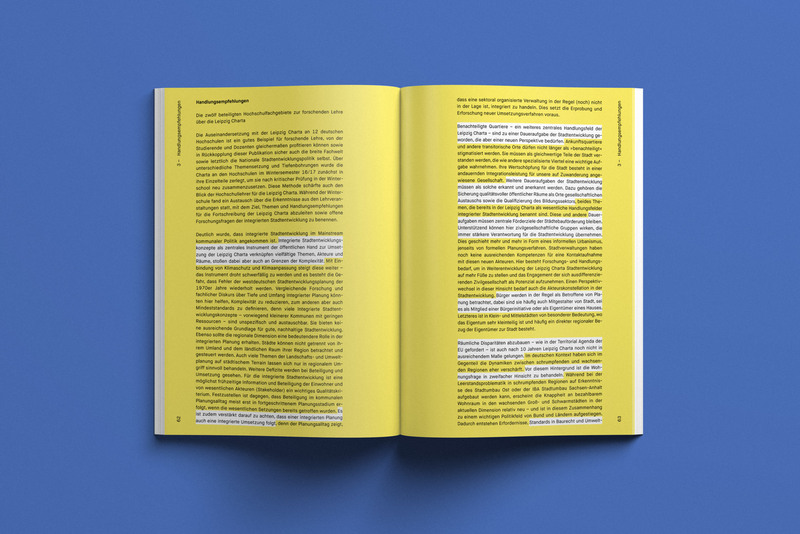 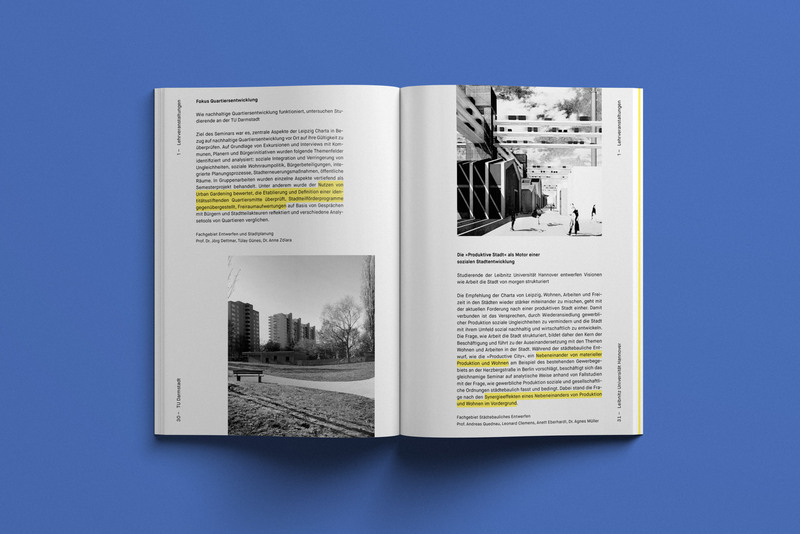 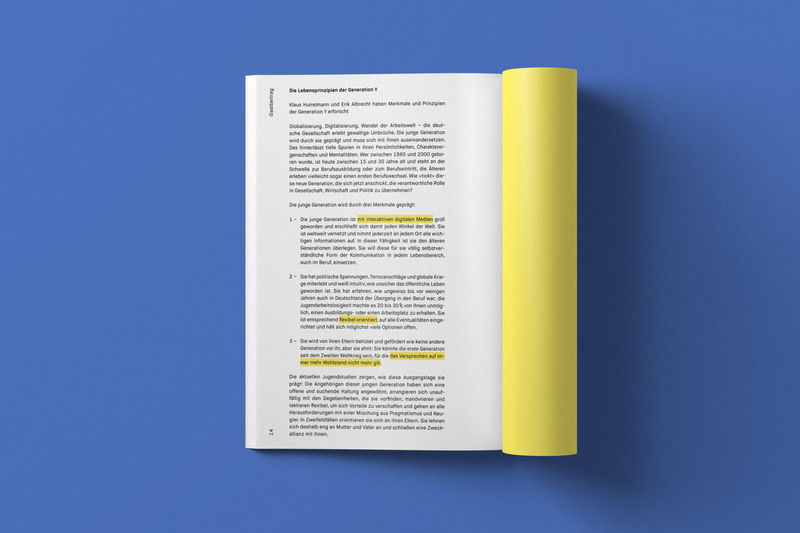 The first book »Die neo-europäische Stadt« collects findings from twelve German universities, that researched on the future of the European city. 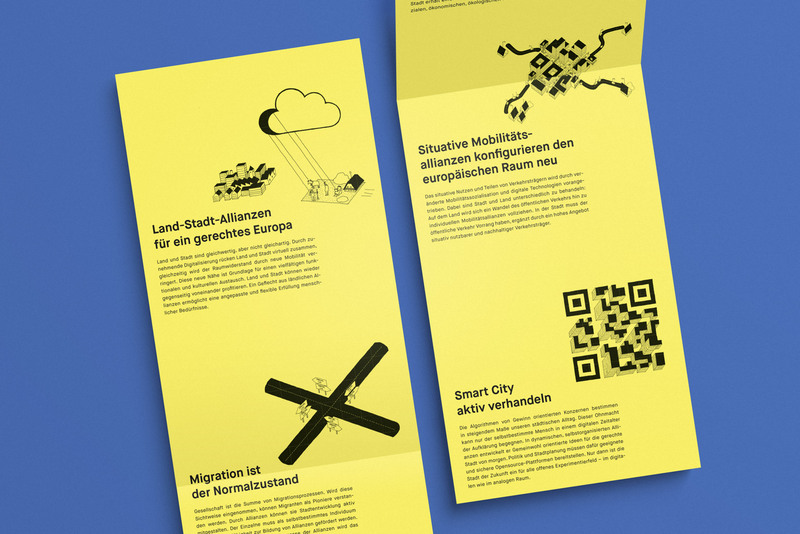 An additional flyer outlines the most important insights. 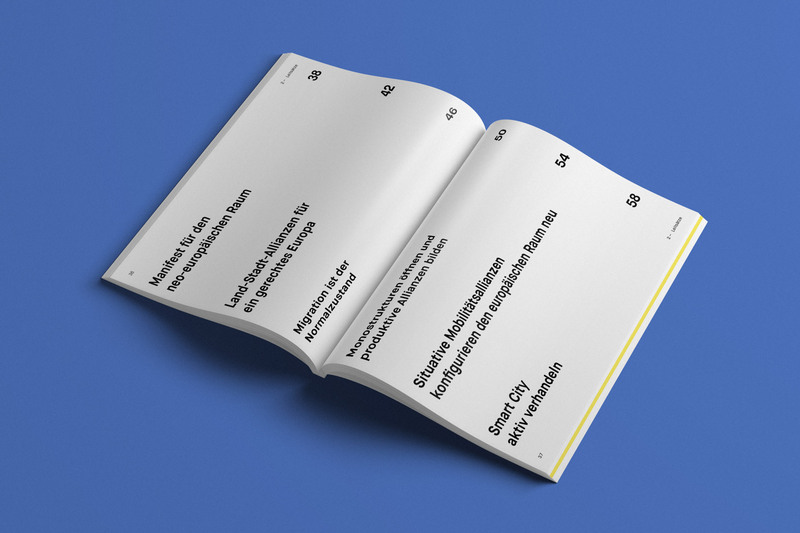 Illustrations by Studio Rustemeyer. 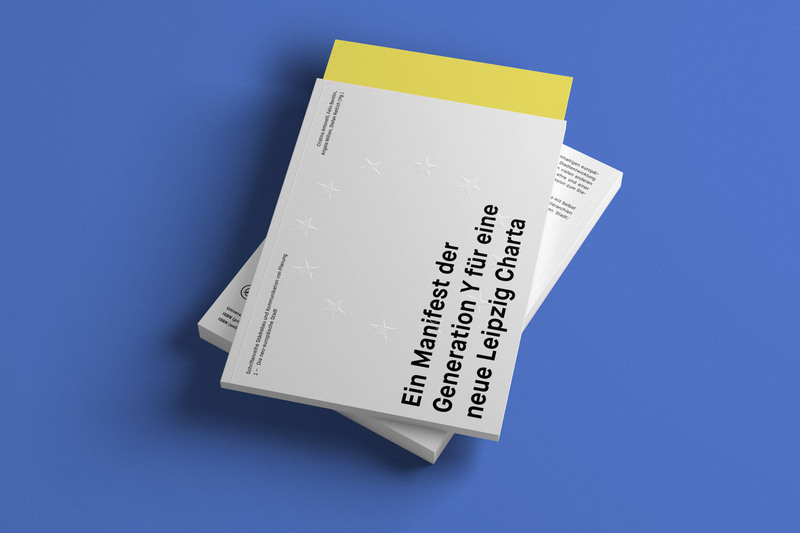 Further information about the project: »Fachlicher Nachwuchs entwirft Zukunft«.